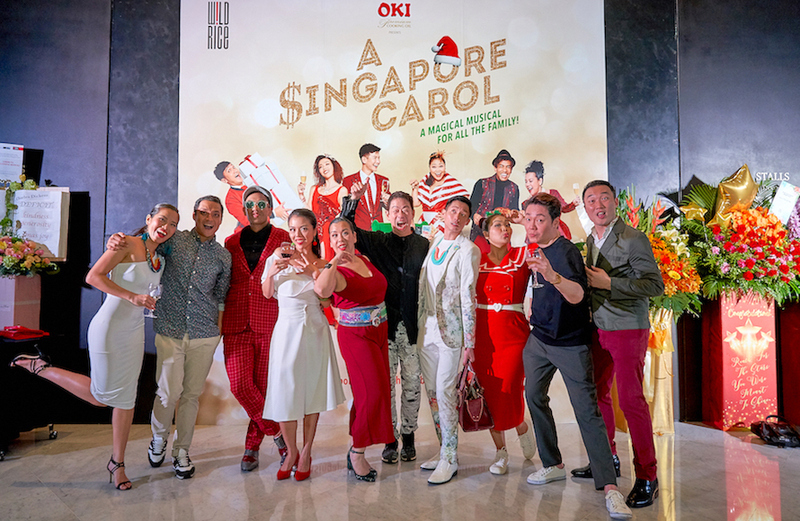 From the Singapore Theatre Festival to A $ingapore Carol, we are proud to have presented 9 new works that showcase the very best of Singapore’s talent. Here’s what your favourite theatre company achieved in 2018, and what you can look forward to in 2019. What goes bump in the night? Ghosts... but also actors! 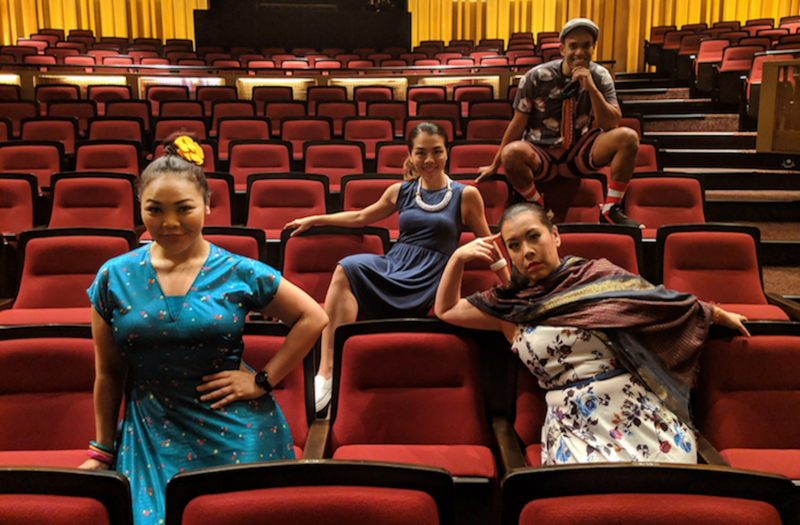 The four Ghosts of A $ingapore Carol share a few ghost stories from Singapore’s many theatre venues – and let us in on a few of their bump-in secrets! 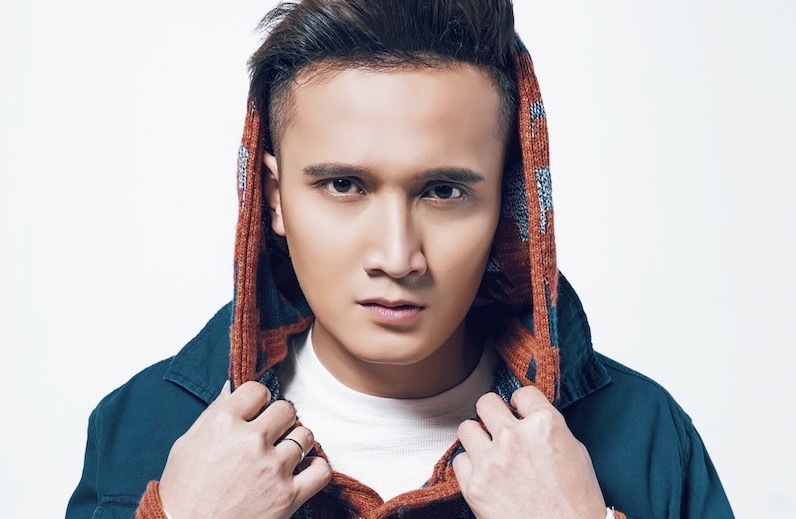 Terence Tay is turning up the charm in A $ingapore Carol as Larry Loo, the kind-hearted nephew of a grade-A miser. 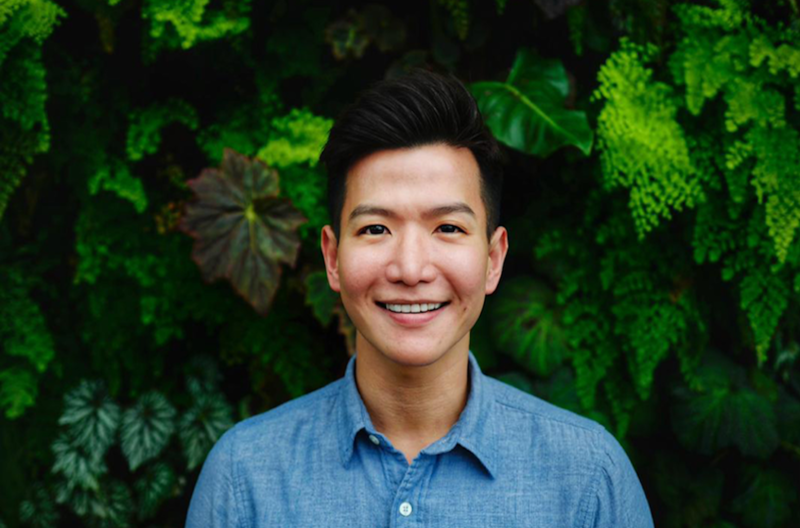 He chats with us about chope culture, trying durians for the first time, and more! 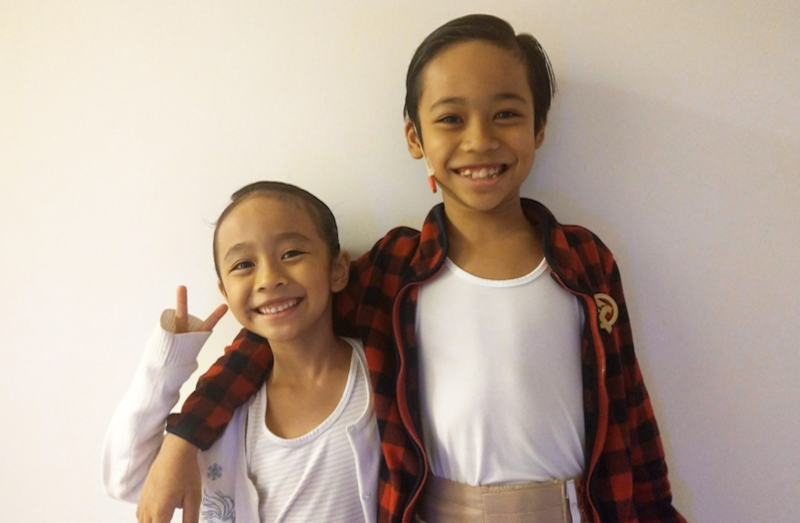 Meet Keyaan and Jiyann Ow – an adorable pair of siblings who are acting, singing and dancing together for the first time in A $ingapore Carol! 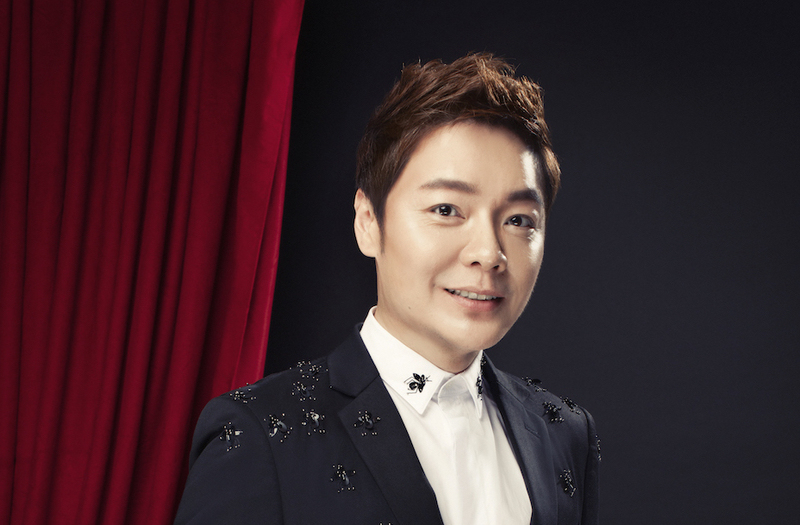 From Miss Saigon to Broadway Beng, Sebastian Tan takes us through his incredible career – and tells us why the role of S.K. Loo in A $ingapore Carol is a real departure for him. 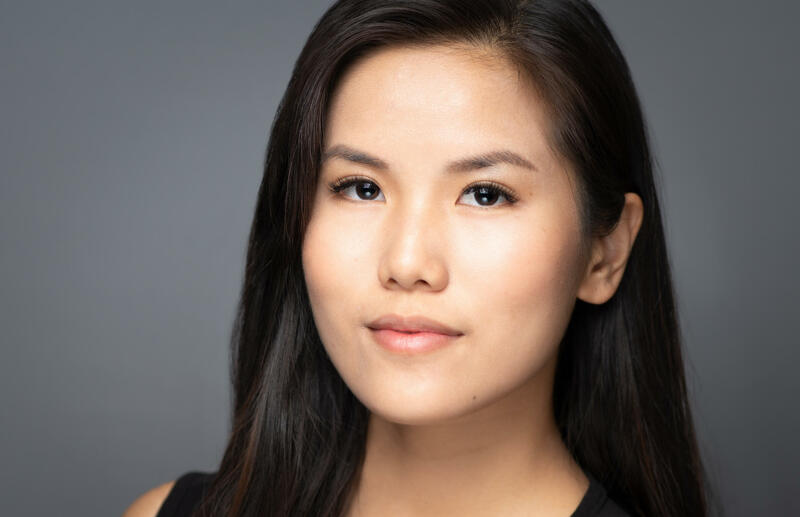 In a few weeks’ time, Rachel Chin will be making her W!LD RICE debut in A $ingapore Carol. Get to know this triple threat before she takes the stage, and find out why she cites Lara Croft as one of her formative influences! 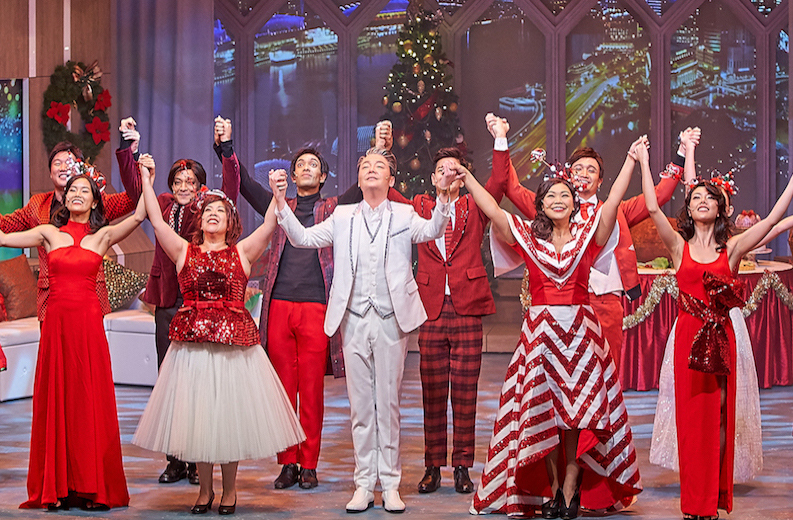 Help Us Spread Some Christmas Cheer! 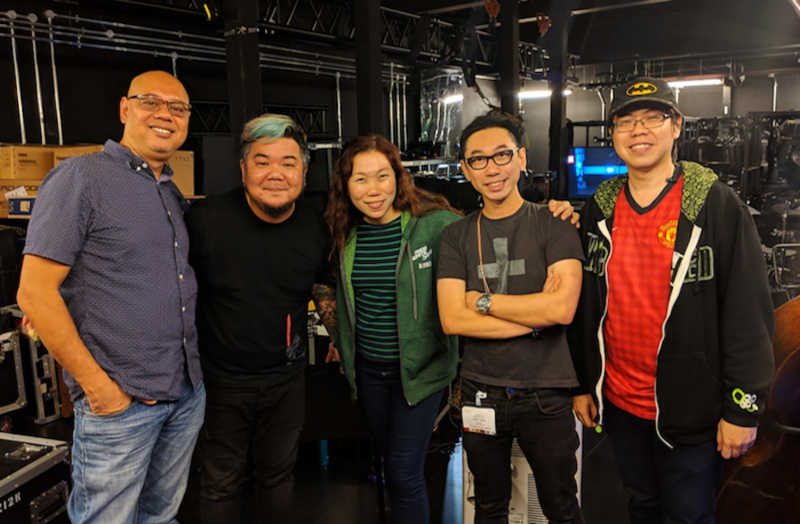 Director’s Cut – Hossan Leong on A $ingapore Carol!